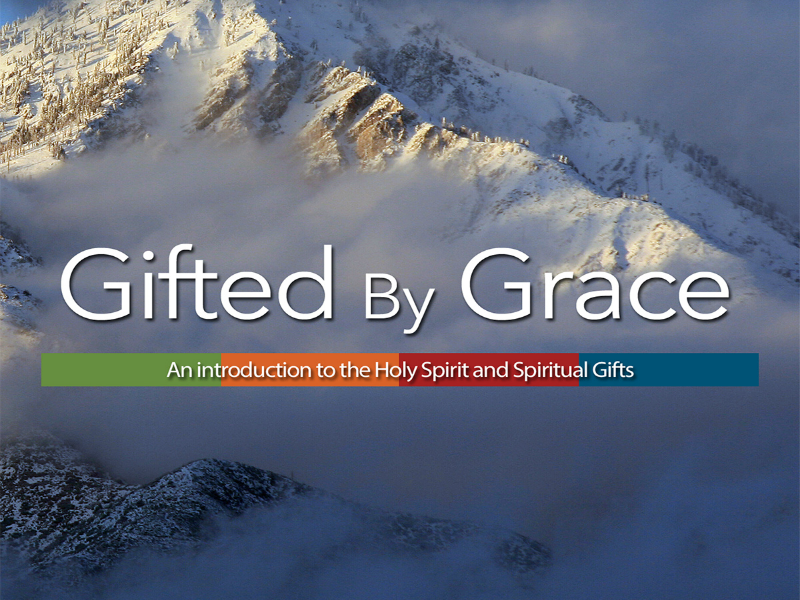 Gifted by Grace is a seven-lesson introductory Bible study of the Holy Spirit and spiritual gifts. The first lesson begins with the Gospel of Jesus Christ, the core of the Christian faith, setting the foundation for the remainder of the study. In the following lessons, Pastor Jeff Carver gives insight into the work of the Holy Spirit in both the life of the individual believer and in the daily function of the church. A thoroughly Biblical understanding of spiritual gifts and their use is presented. You will be challenged and encouraged to discover your spiritual gifts and serve Jesus passionately in them. Lesson 2 - Who is the Holy Spirit? Lesson 4 - What are Spiritual Gifts? Thank you for offering this course. I feel blessed and have a deeper understanding of the role of the Holy Spirit. I have already recommended this course to a couple of people and will continue encouraging others to take the course.